For those of you who weren't able attend the Advanced Emergency Airways & Procedures Course, here is just a reminder of some of the basics of a resuscitative thoracotomy. So our little New Zealand Advanced Emergency Medicine Airway and Emergency Procedures medicine education experiment is almost ready to go. Our international master faculty is in the air (safe travels). The 16 cadavers are starting to thaw. The massive load equipment is getting unpacked from around the world (thanks Auckland University Anatomy Lab, Karl-Storz/Medipak, Teleflex NZ/Teleflex NA, and Ambu/Medxus). It is going to be an amazing 2 days. I look forward to seeing everyone: good luck with the parking. PS: Looks like we have had another last minute cancellation, so there is a single open slot if anyone has a best bud who they want to invite to attend. (contact Iris- emeducationgroup@gmail.com). So, after 4 years of blood, sweat, and airway secretions, we are finally ready to offer a local cadaver-based emergency airway and emergency procedures course in New Zealand. We have invited the the airway master, Dr. Richard Levitan, to lead our new 1st Annual Advanced Emergency Airways and Procedures Course. 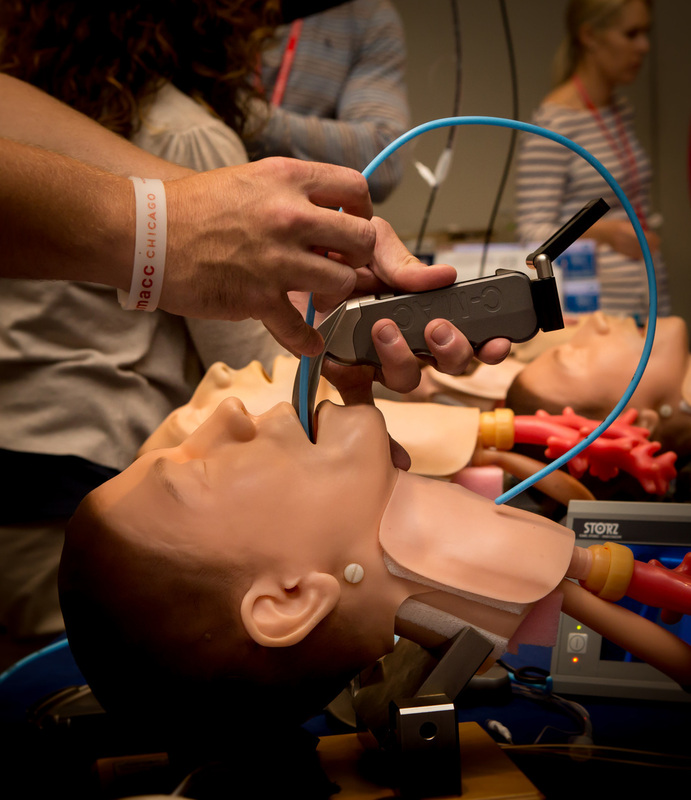 WHAT: A 2-day cadaver course focusing on emergency airway and emergency procedures. 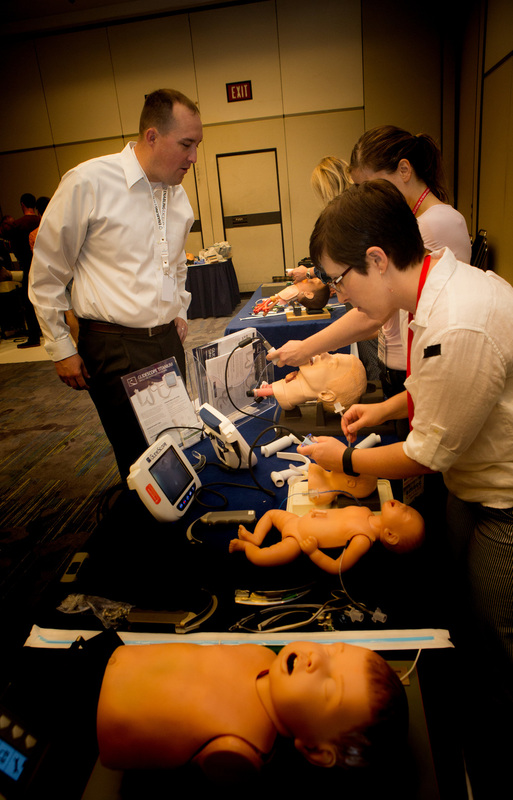 By practicing airways, access, and chest procedures, you will increase your knowledge and confidence to perform these emergent procedures. HOW: In addition to the cadaver lab section, there will be extensive pre-reading, short lectures, discussions, model labs, and simulations. PRICE: $3950 NZD (GST inclusive) including venue, cadavers, equipment, lunches, and an educations dinner. For more information, please email: EMEducationGroup@gmail.com. For other updates, check out The Sharp End on Facebook. 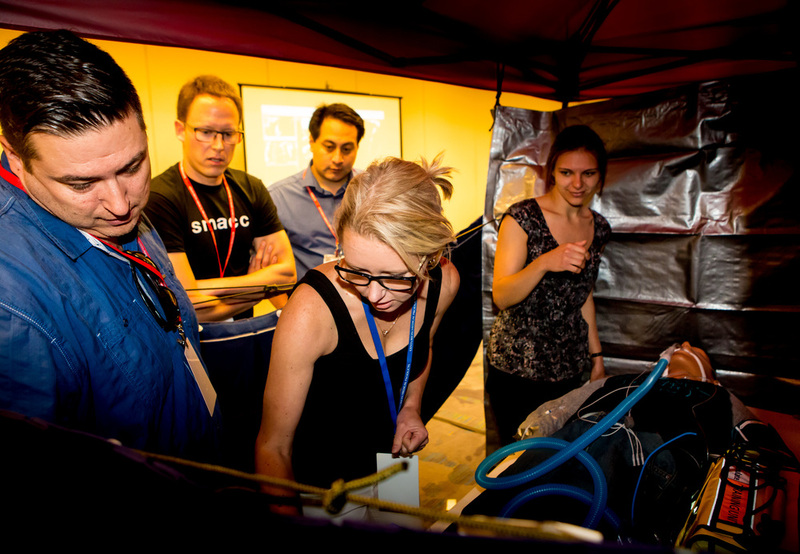 It was great to see all the faculty and attendees having such a great time at our airway workshop. Thanks everyone! Looking forward to making smaccDUB even better. 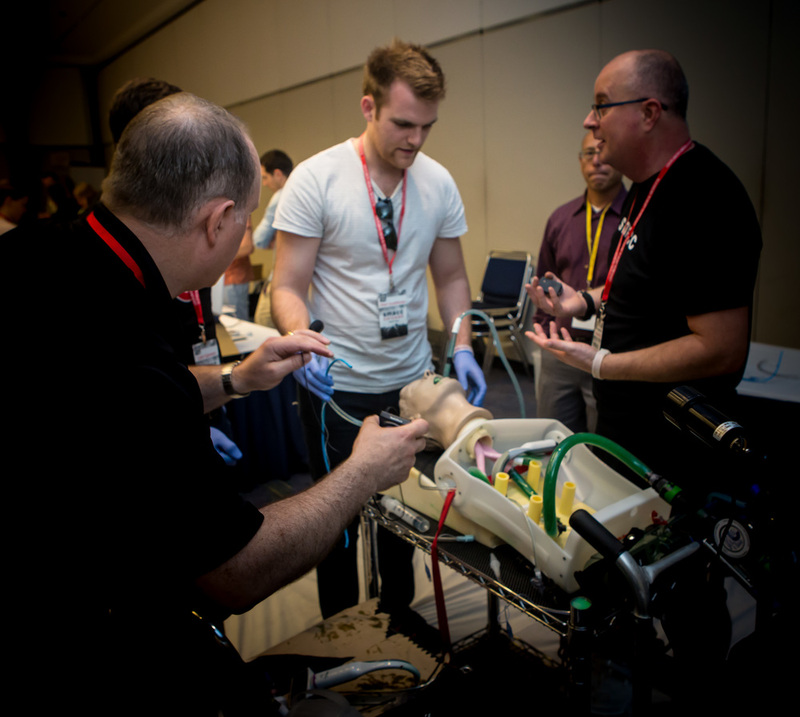 If you're coming to SMACC US Airway workshop, you can help us make it even better. We got 4 stations (Cricothyrotomy, Laryngoscopy and Supraglottic Airways, Nasal Endoscopy, ad Airway Simulation) for 50 minutes each. In addition to helping us out by doing a -little- studying, if you could take 2 minutes ot fill out our little survey monkey, we will be able to tailor the course to your specific needs. See you Tuesday. Email if you have any questions. 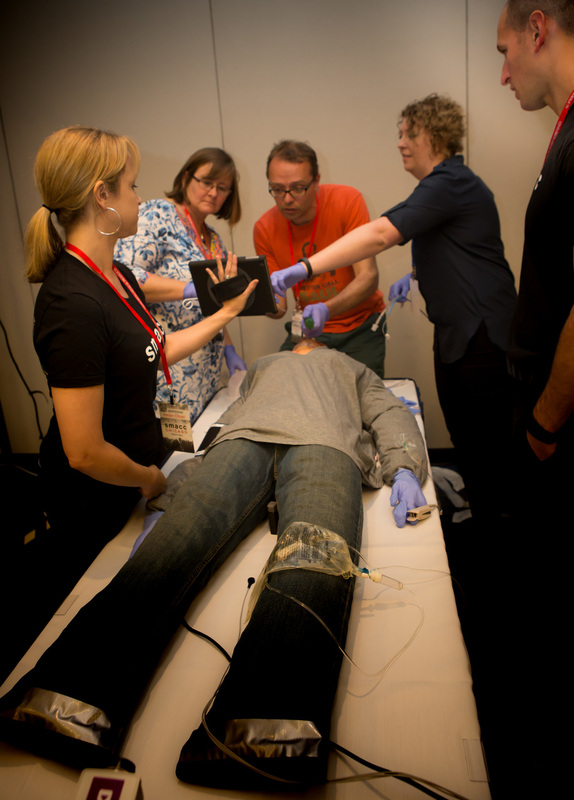 Less than 10 weeks until SMACC Chicago starts. 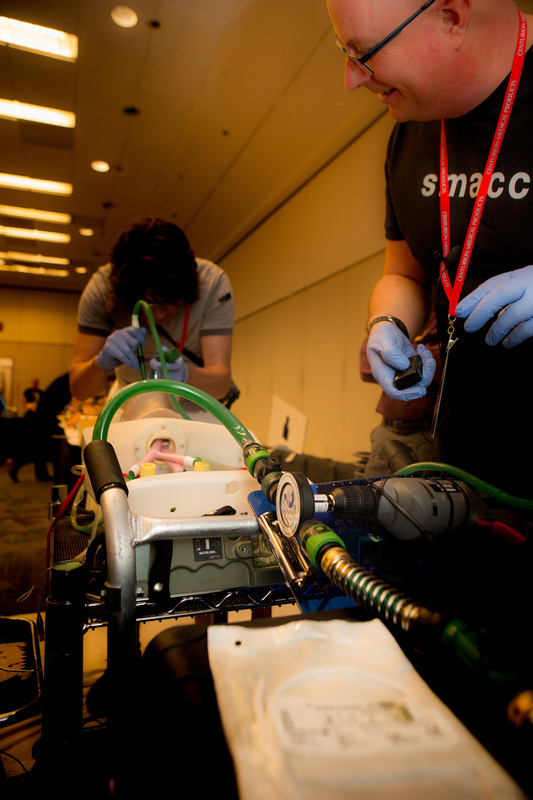 Oddly enough, I somehow got suckered into organizing the SMACC Chicago airway workshop. That means that I get first dibs on sopping up all the knowledge from luminaries like RIchard Levitan, Scott Weingart, James DuCanto, Anthony Lewis, Richard Lewis, Nicholas Chrimes, Georgina Harris, Steve Mathieu, Andy Sloas, Matthew Clarke, Tim Leewenberg, Reuben Strayer, and many more. We will be taking our 80 lucky participants through 4 stations which will be even bigger, better, faster and harder than last year. Great stuff with on cricothyrotomy, nasal endoscopy, laryngoscopy and superglottic airways, and airway simulation. Hands-on expert coaching, tons of gear, and lots of goodtimes with the plastic models. I'm sure next year it will sell out even quicker. If anyone wants to "brush up," feel free to browse through the EEACC for a refresher. Experts advocate the use of a standard nasal cannula to provide oxygen at flow rates of up to 15 L/minute during emergency intubation. However, because of concerns about potential patient discomfort, some providers avoid providing nasal cannula oxygen at flow rates greater than 6 L/minute. This trial is designed to determine the participants’ ability to tolerate 10 minutes of nasal cannula oxygen at higher flow rates. This was a prospective, randomized, crossover trial of healthy volunteers at an emergency department in New Zealand. Participants were randomized to first receive either higher-flow (15 L/minute) or lower-flow (6 L/minute) nasal cannula oxygen for 10 minutes. After a 1-hour washout period, they received the alternate flow rate for 10 minutes. The primary outcome was the ability to tolerate 10 minutes of the nasal cannula oxygen at each flow rate. The secondary outcome was the difference in discomfort between the flow rates as measured on a 100-mm visual analog scale. All 77 of the participants (100%) were able to tolerate 10 minutes at both flow rates. Participants rated the higher-flow nasal cannula oxygen as a mean of 25 mm (SD 20 mm) more uncomfortable than the lower-flow nasal cannula oxygen. One minute after the oxygen was discontinued, the mean difference in discomfort between the flow rates was a clinically insignificant 9.8 mm (SD 17 mm) more uncomfortable. There were no adverse events. Participants were able to tolerate higher-flow nasal cannula oxygen for 10 minutes without difficulty. Higher-flow nasal cannula oxygen at 15 L/minute was associated with some discomfort, but the discomfort quickly dissipated and caused no adverse events. Nasal cannula during preoxygenation and after the onset of muscle relaxation prolongs safe apnea during intubation. This prospective, randomized, crossover trial of 77 healthy volunteers compared the pain scores of 10 minutes of standard nasal cannula oxygenation at 6 and 15 L/minute. Pain scores were somewhat higher in the high-flow group but 15 L/minute was tolerated by all participants, and pain scores obtained 1 minute after stopping oxygenation were similar. Patient discomfort should not preclude using nasal cannulas at flow rates up to 15 L/minute during the brief period of peri-intubation.